produced by Yvonne Huggins and Family. 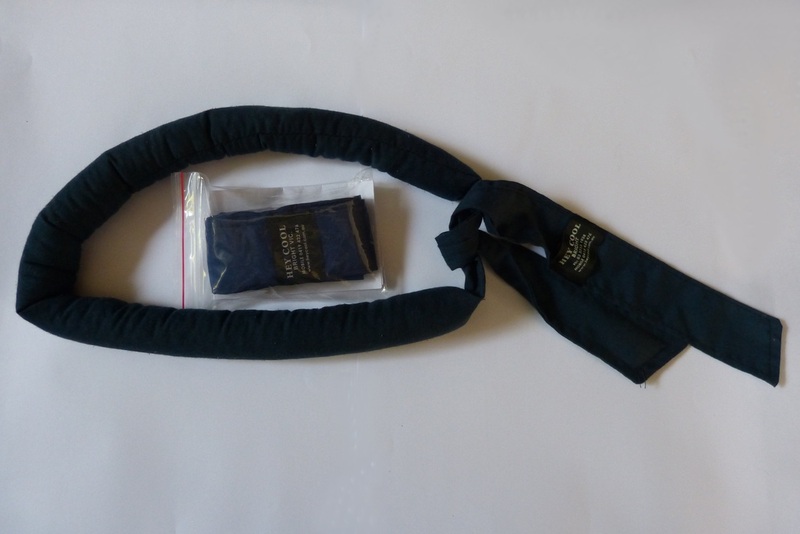 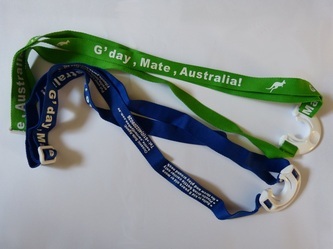 the Body Coolers, Yvonne makes coolers to that can be worn around the neck, wrist, head and feet and are ideal for keeping the body cool or using as pain relief. 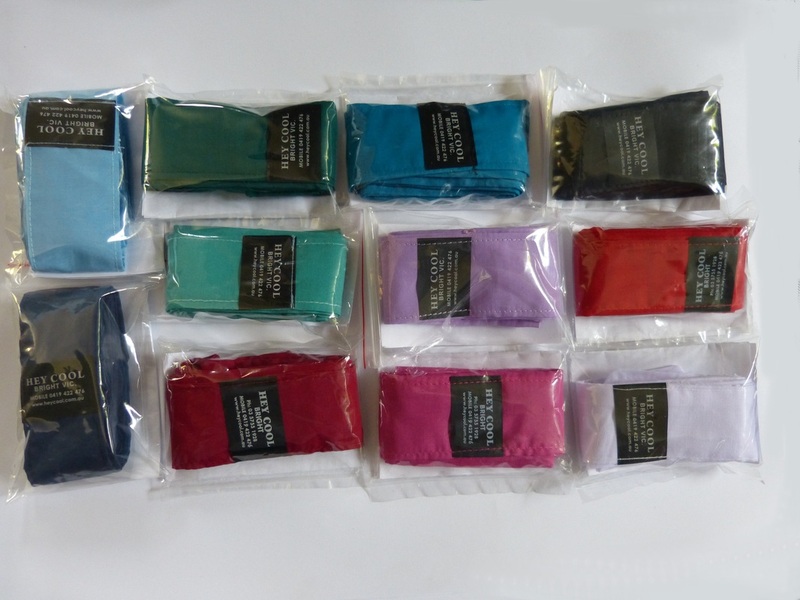 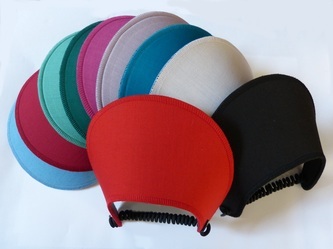 These sun visors are designed in a beautiful collection of solid colours to match any outfit. The Autumn leaf jewellery has been inspired by the colours of her home in Bright. 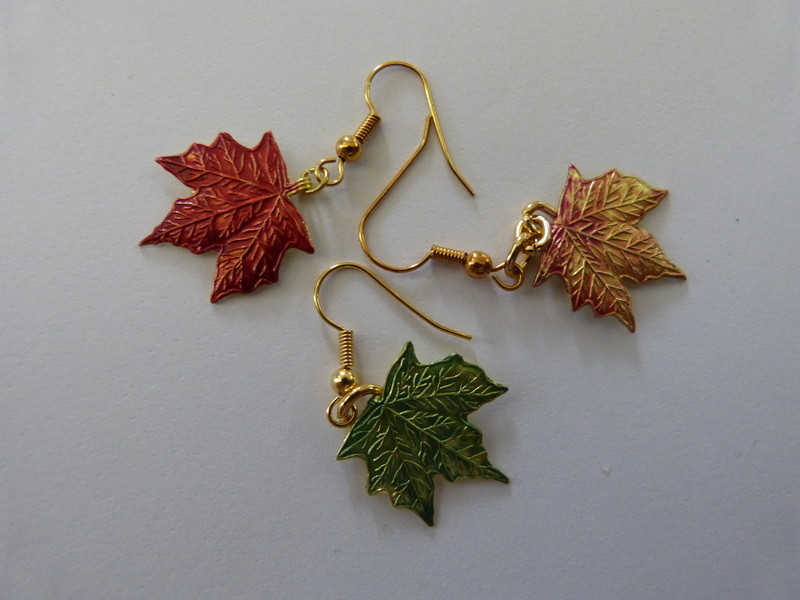 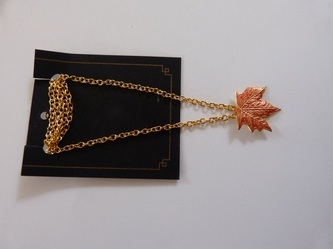 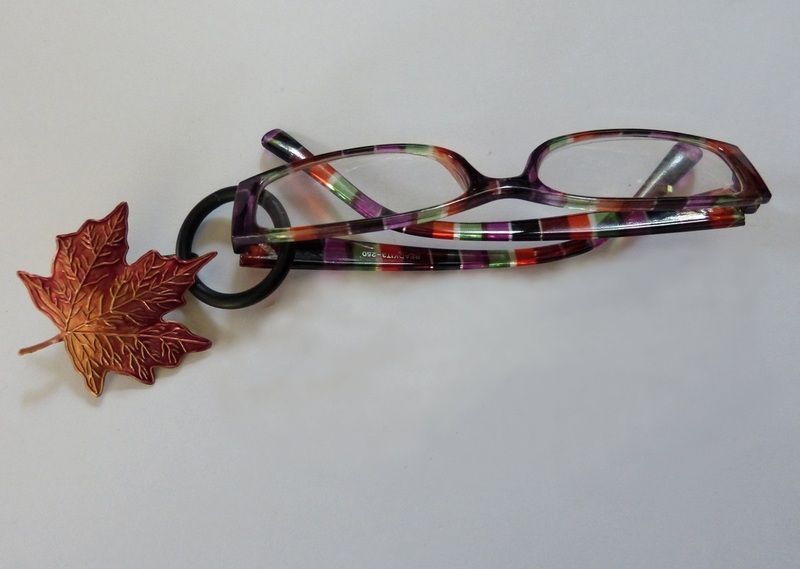 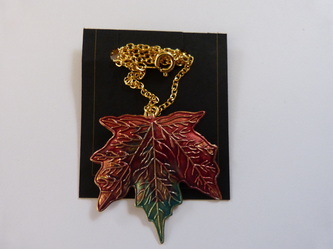 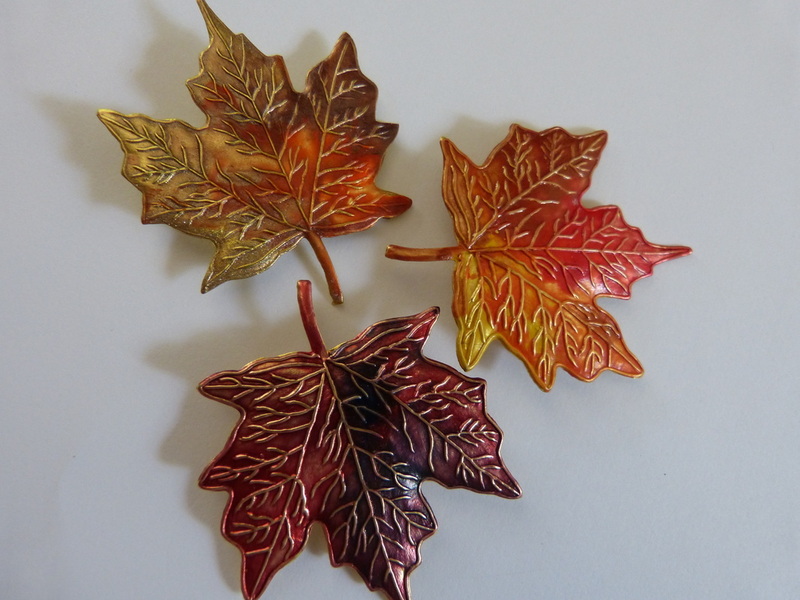 Each piece of Autumn Leaf Jewellery is individually hand crafted and is a unique and original piece of jewellery.